Their men's side bowed out after a fine UEFA Europa League run but Stjarnan women are looking good for their continental return after retaining the Icelandic Cup. 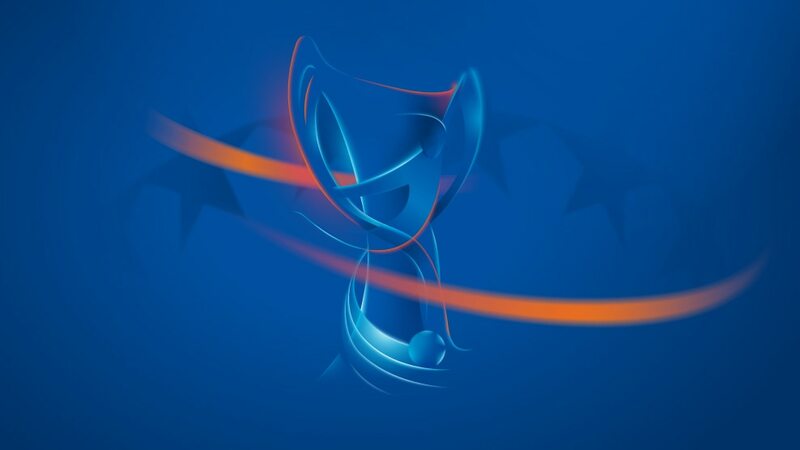 Arsenal LFC and FC Malmö have been in the goals and beaten their fellow European entrants as UEFA.com looks at how the last-32 contenders are getting on at home. European debutants Stjarnan won 1-0 against Valur Reykjavík to take their first Icelandic Cup, with captain Gunnhildur Yrsa Jónsdóttir hitting the winner nine minutes from time. Arsenal LFC and WFC Malmö are maintaining strong title defences yet there could be new champions elsewhere as UEFA.com examines how the sides in Thursday's draw are faring.